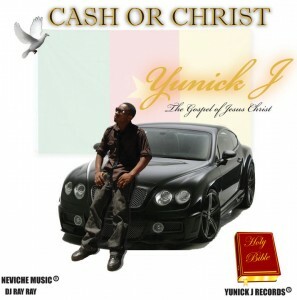 Texas based Camerborn Gospel artist Yunick J is taking gospel Hip Hop to another dimension. He shall be dropping his debut album ”Cash or Christ” soon. Stay on nexdimempire.com for information about the release of this album and the distribution.